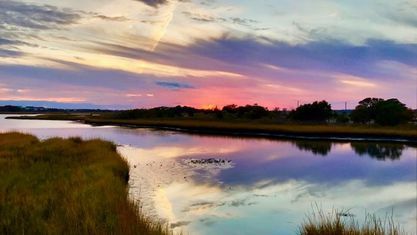 A quick view of the most influential metrics in North Topsail Beach. 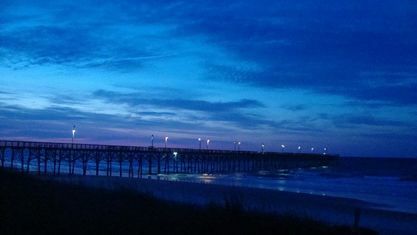 North Topsail Beach is the quietest part of the island and the residents like it that way. 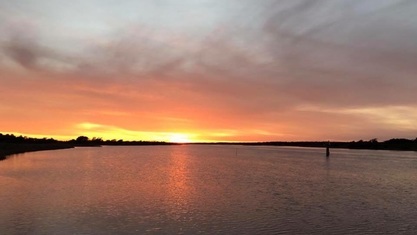 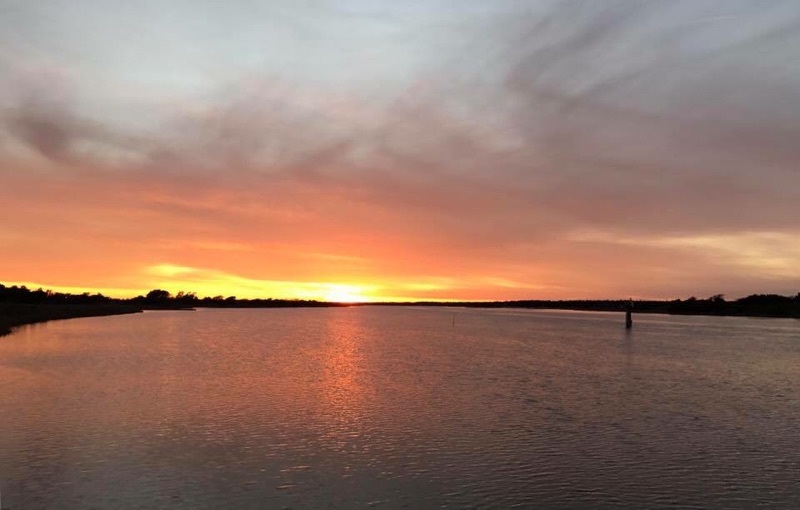 They prefer to be away from the commercial section of the island while enjoying time on the Intracoastal Waterway and fishing on the SeaView pier. 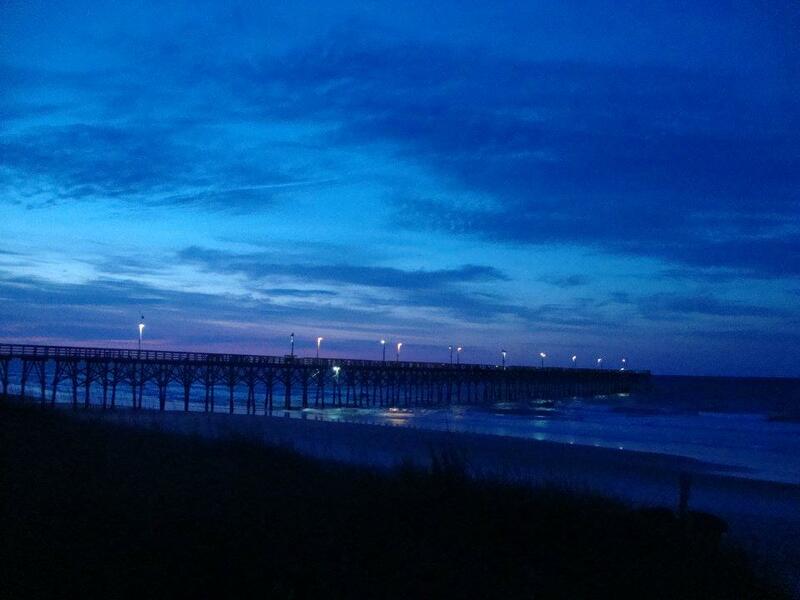 So, no matter your lifestyle preference, North Topsail and the surrounding island has a little bit for everyone! 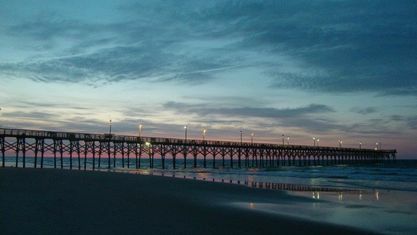 For more info and listings for Topsail Island, visit the pages for Surf City and Topsail Beach. 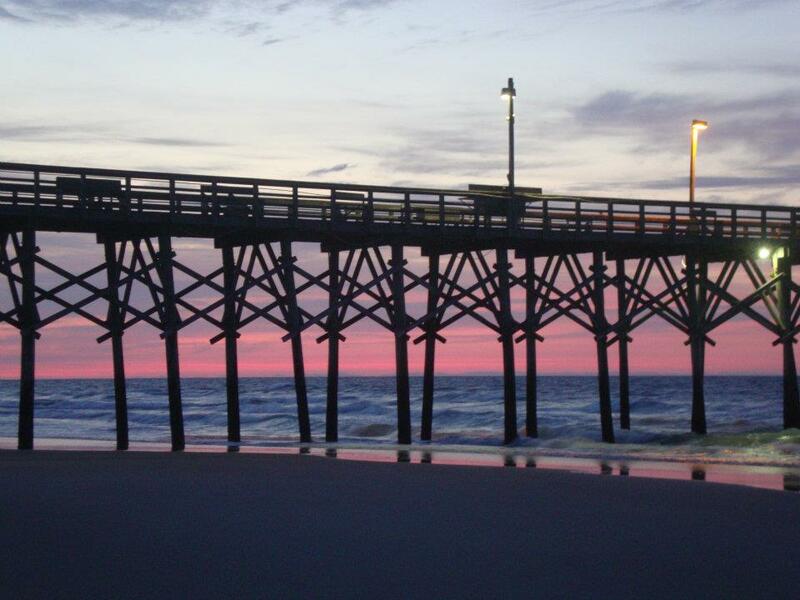 If you have questions about living in North Topsail Beach, please contact us. 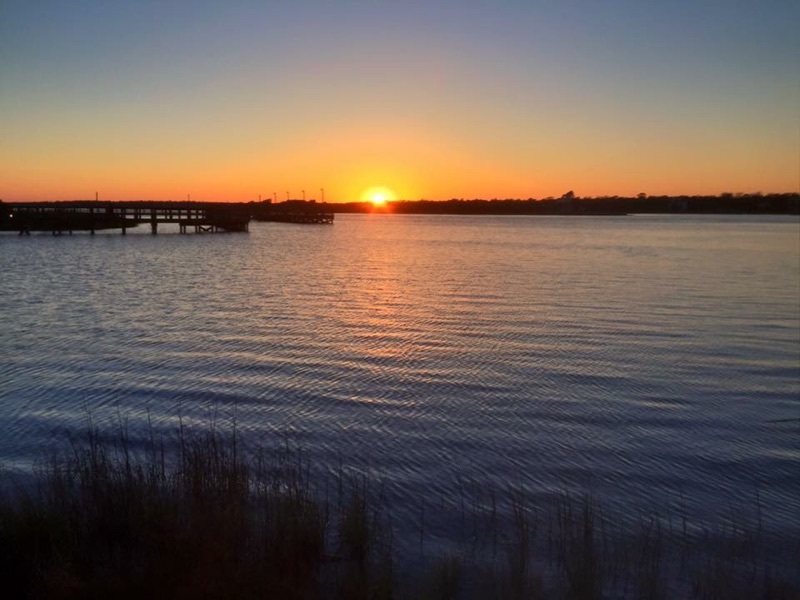 Many properties sold here are second homes, investment properties (tourist beach rentals), or retirement homes, but it’s definitely not uncommon for properties to be sold to young professionals. 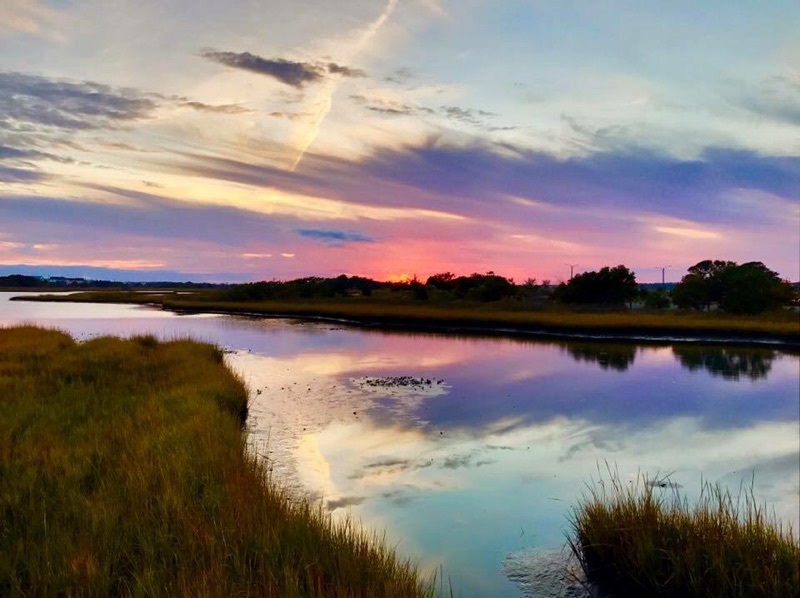 If you love traditional beach life, this area is definitely the right place for you! 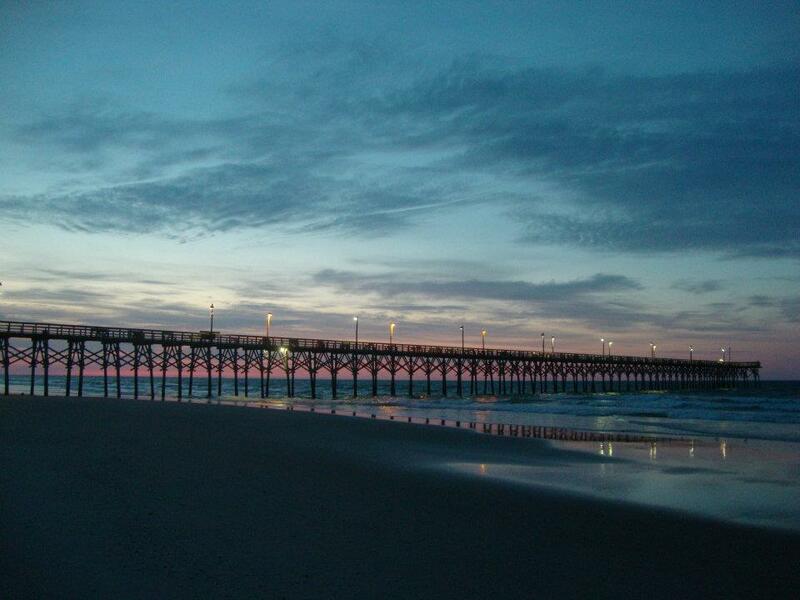 View our selection of available properties in the North Topsail Beach area. 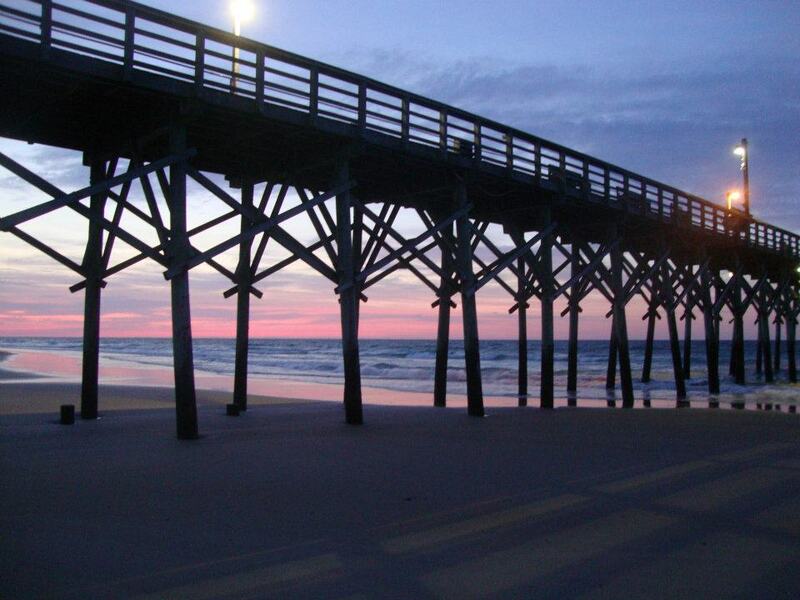 Check out the latest demographic information available for North Topsail Beach. 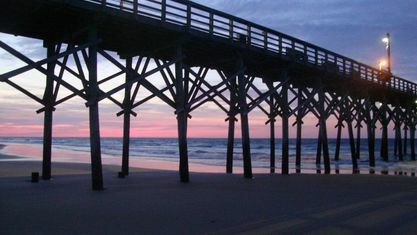 Get to know North Topsail Beach better with our featured images and videos. 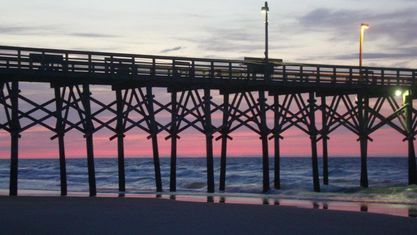 Learn more about schools near North Topsail Beach complete with ratings and contact information. 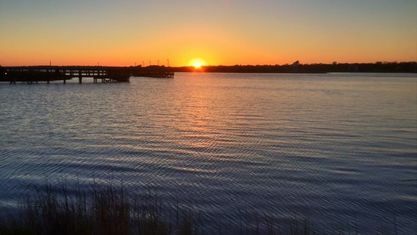 Browse through the top rated businesses in the most popular categories North Topsail Beach has to offer.